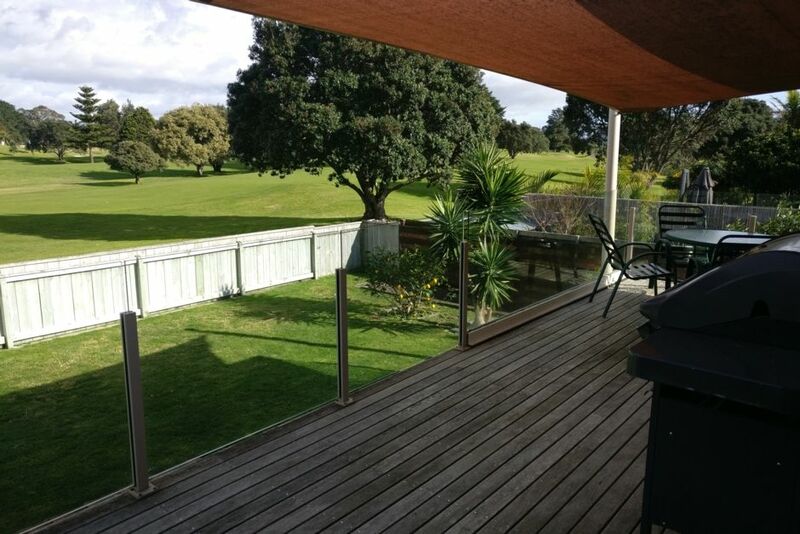 A sunny, bright home overlooking the Mount Maunganui Golf Course with a beach access across the road. 5 minutes walk to the Omanu Beach shops with a dairy, liquor store, Indian restaurant, fish and chips, and the popular George Cafe. 5 minutes drive to Bayfair Shopping Centre and Baywave swimming pools. 5 minutes drive to Mount Maunganui Beach. This is a family home that is rented out while we are away so it has everything families need for their relaxing stay, including toys for the kids and parks a short walk away. Five minutes drive to Mt Maunganui beach, Bayfair Shopping Centre and Baywave swimming pools. This was a great house for our group stay. Spacious, very well located, exceptionally clean and tidy, had everything we needed and owner lovely to deal with. Loved the views over the golf course. Hope to be back.